“We need to turn Ethiopia’s goodwill into formal agreements … and ensure the dam is not used for “political purposes” – President al-Sisi. President Abdel Fatah al-Sisi issued three demands that would ensure Egypt is not harmed after the construction of the Ethiopian Renaissance Dam is completed. 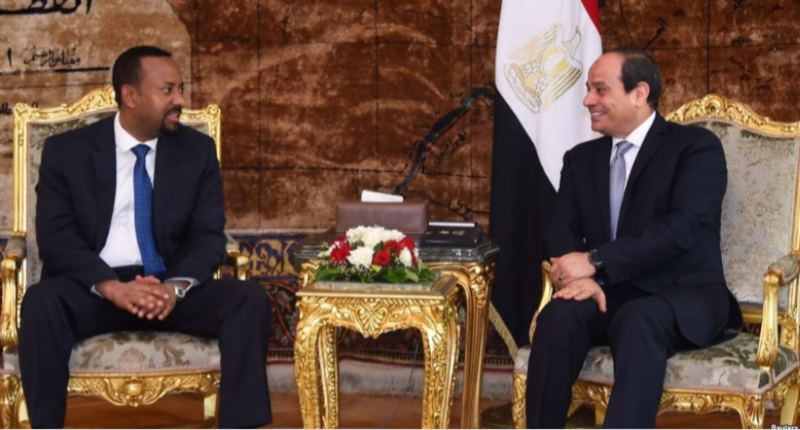 “We want to turn Ethiopia’s good intentions into [actual] agreements,” Sisi stated. He said that Egypt also needs to ensure the dam will not be “used for political purposes,” adding that an agreement should be reached by the technical committees on the period of time required for filling the reservoir.